Check out this new book, Urban Machines: Public Space in a Digital Culture by authors Gernot Riether and Marcella Del Signore. Gernot Riether, Director of the School of Architecture and Associate Professor at the College of Architecture and Design at the New Jersey Institute of Technology (NJIT) and Marcella Del Signore, Associate Professor at the New York Institute of Technology (NYIT) School of Architecture & Design, are the authors of more than 40 refereed papers, articles and book chapters. 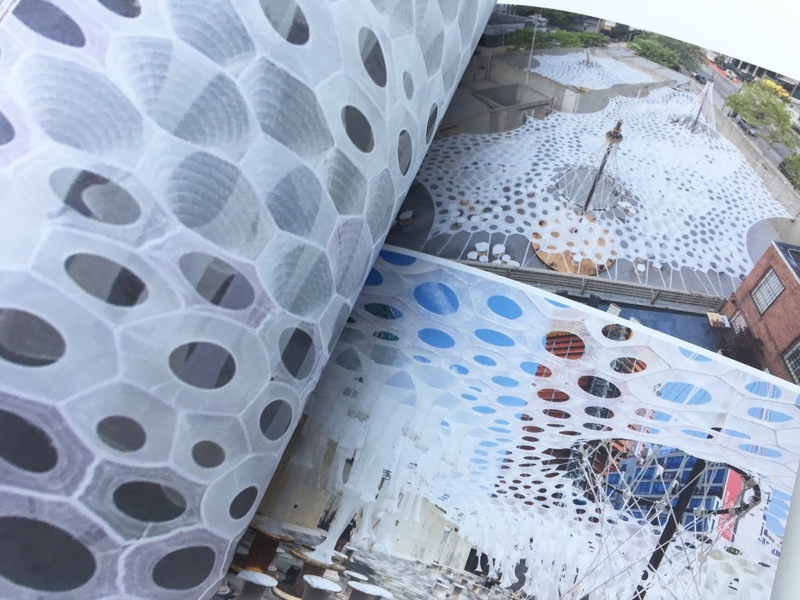 In their book, they explore the relationship between public space and information technology. At the beginning of the 21st-century digital technology disrupted city life. Information and communication technologies have radically changed the way we inhabit and operate in urban space. 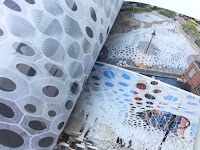 Over the last few decades, an increasingly collaborative and interdisciplinary work developed by architects, artists, urban and media designers has defined a particular landscape of projects that engage information technology as a catalytic tool for expanding, augmenting and altering public and social interactions in the urban space. 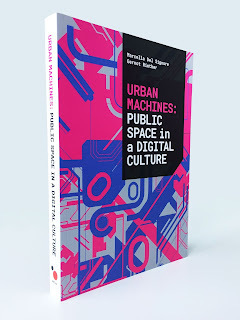 Through essays, case studies and conversations, this book discusses the impact of information technologies on the physical public space while providing an inspiring vision of possible future public space in a digital culture. Available at Amazon and LIStLab! What is RhinoFabStudio? A RhinoFabStudio™ (fabrication studio) is a small-scale digital workshop, certified by McNeel, with an array of Rhino and Rhino compatible software and computer-controlled tools and training. These tools cover the various leading-edge industrial methods and materials needed to design, analyze, and fabricate almost anything.